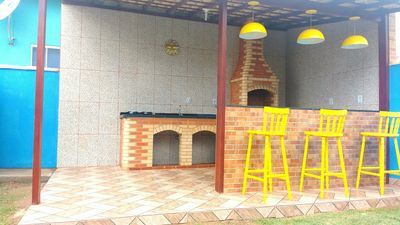 With private jacuzzi, barbecue and pizza oven. 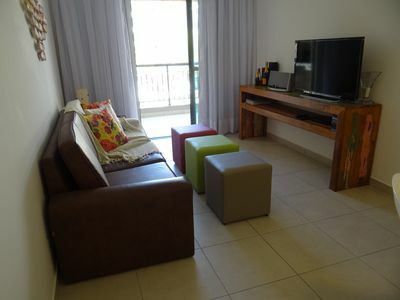 The chalet is fully furnished, has smart tv and sky. 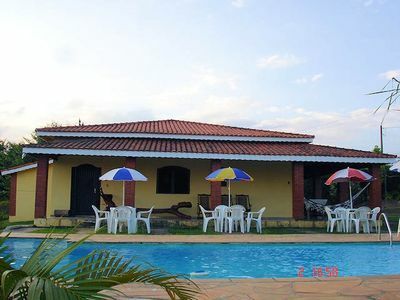 2 Pools, volleyball courts, sports courts, tennis court and grassy field. 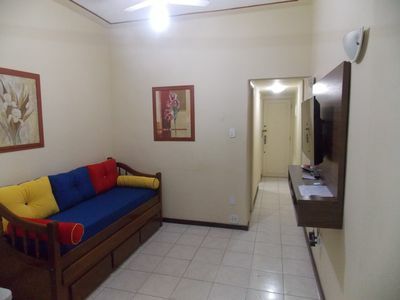 Games room, Sauna and changing rooms. 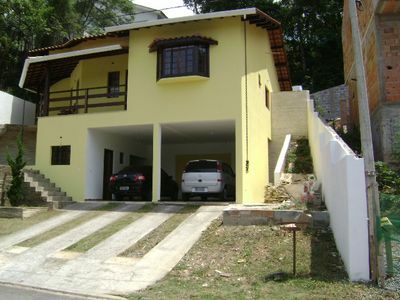 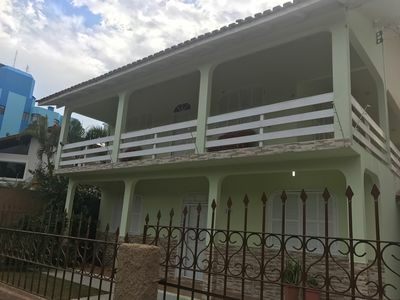 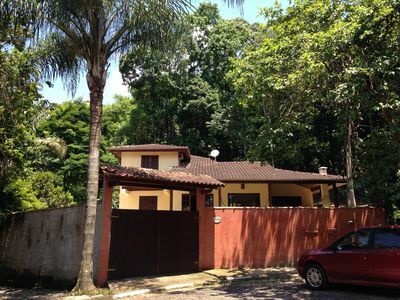 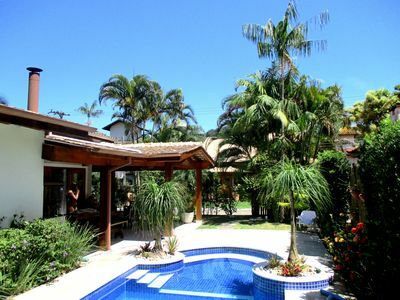 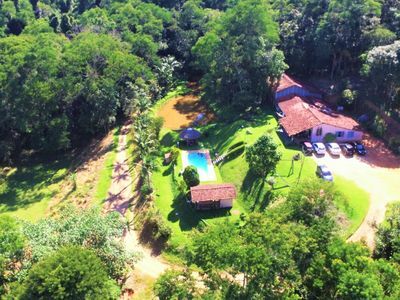 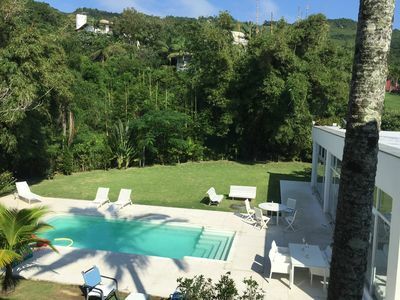 Located in Mairinque, in the district Dona Catarina, complete venture, with total leisure. 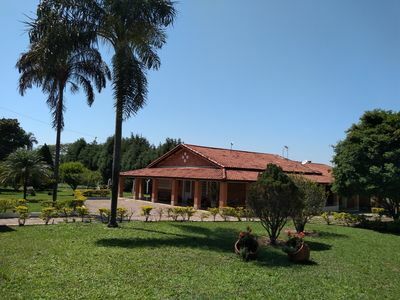 CHACARA BOI SEALED: ACONCHEGANTE COUNTRY HOUSE. 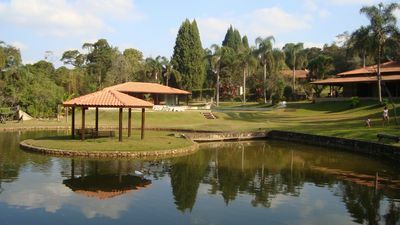 NEXT TO THERMAS. 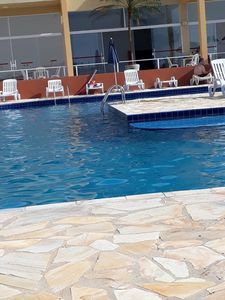 * SUIT 2Q_706- PRIVE THERMAS 2 - PERFECT FOR YOUR FAMILY AND FRIENDS RESCUE! 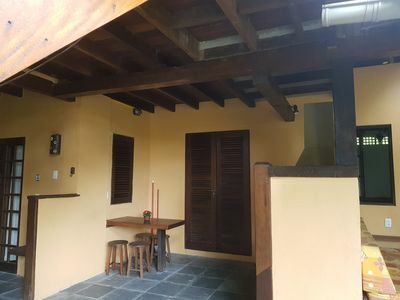 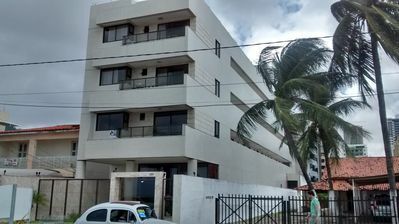 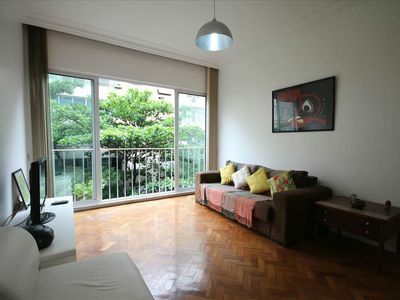 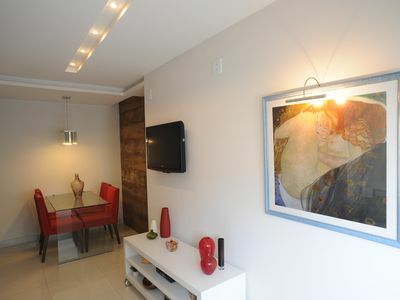 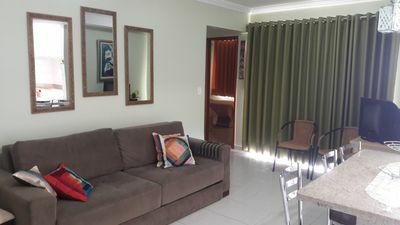 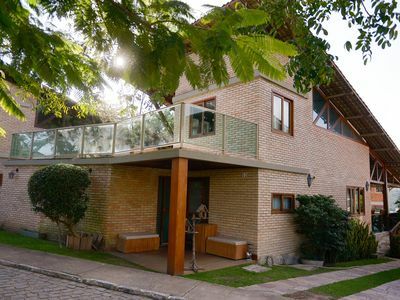 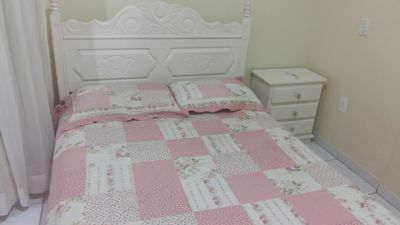 Condo Wembley Tennis, Toninhas, Renovated apartment, 2 bedrooms, 6 people. 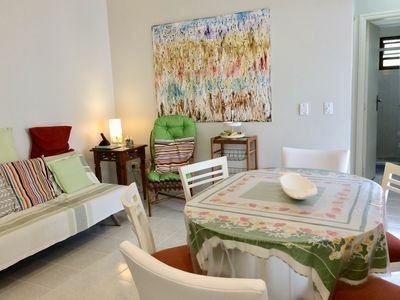 apt furnished next beach park, all furnished.